Sky-high consumer expectations are prompting businesses to think deeply about tracking notifications, returns, “unboxing,” and more—all to create a delightful customer experience well after a purchase has been made. Unfortunately for many online businesses, it’s hard to devote precious time and resources to improving the post-purchase experience. But, the alternative—unhappy customers and missed revenue opportunities—isn’t something that retailers can take sitting down. That’s why we created Shippo: to not only remove the friction from shipping for e-commerce businesses but also to make shipping a value add that helps win over consumers again and again. 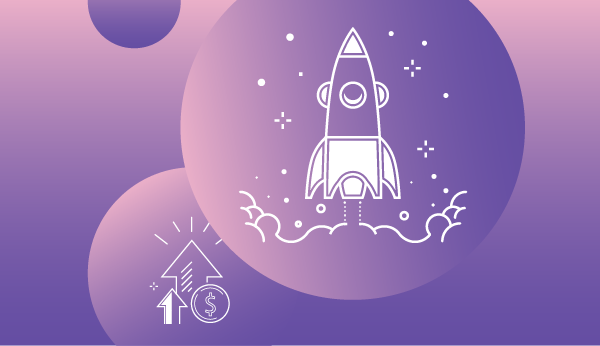 Our new Professional plan allows you to up-level your shipping process, providing the experience that customers demand, all while saving time and money on your fulfillment process. Here’s a breakdown of the key features of the Professional plan. Tracking pages are some of the most-read communications you can have with customers. In fact, emails that include a link to the order tracking page have two times the click rate than order confirmation emails without them. Build trust through brand consistency. Add your logo and branding to develop brand recognition and encourage trust in the quality of your brand’s experience. Continue the conversation on social. Add links to your social profiles to stay connected to customers. Inspire repeat customers. Add a special promo code and image to drive more sales. 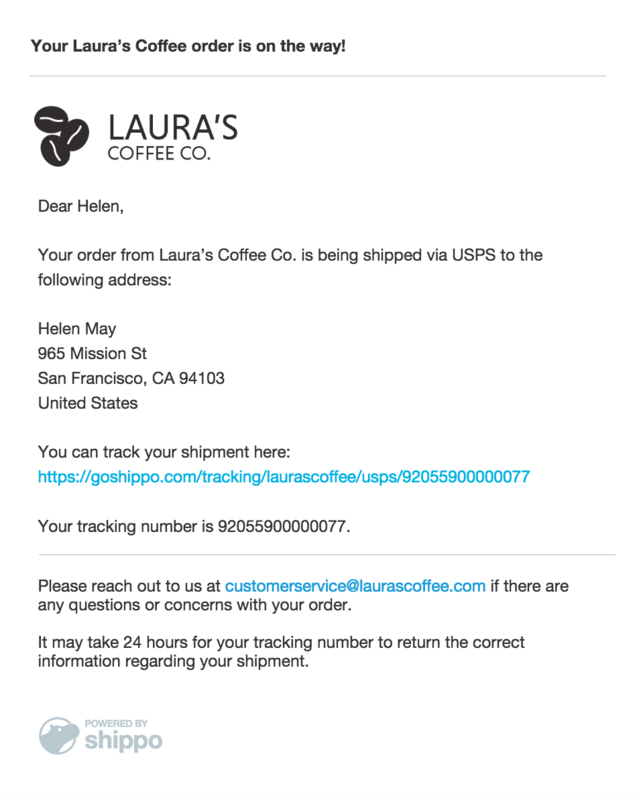 Confirmation emails are your customers’ gateway to tracking pages. In fact, shipping confirmation emails are opened 1.5 times on average. Don’t let this engagement go to waste. Instead, leverage these clicks to build a deeper relationship with your customer. 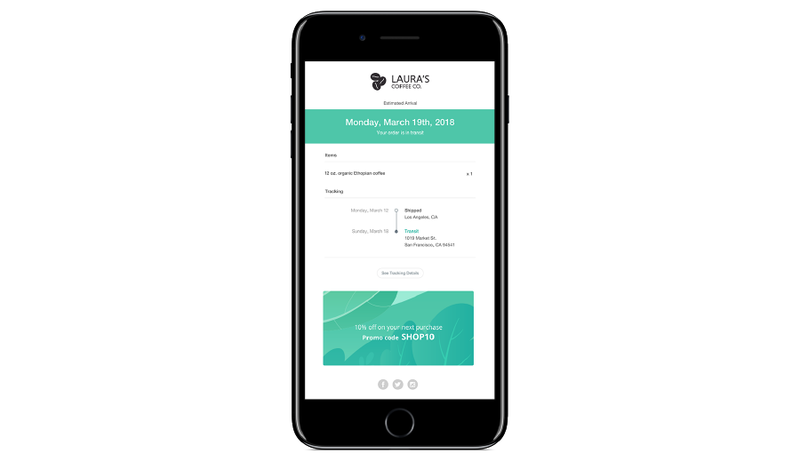 With our Professional plan, you can add your logo, change the sender’s email address, and personalize the email subject line. 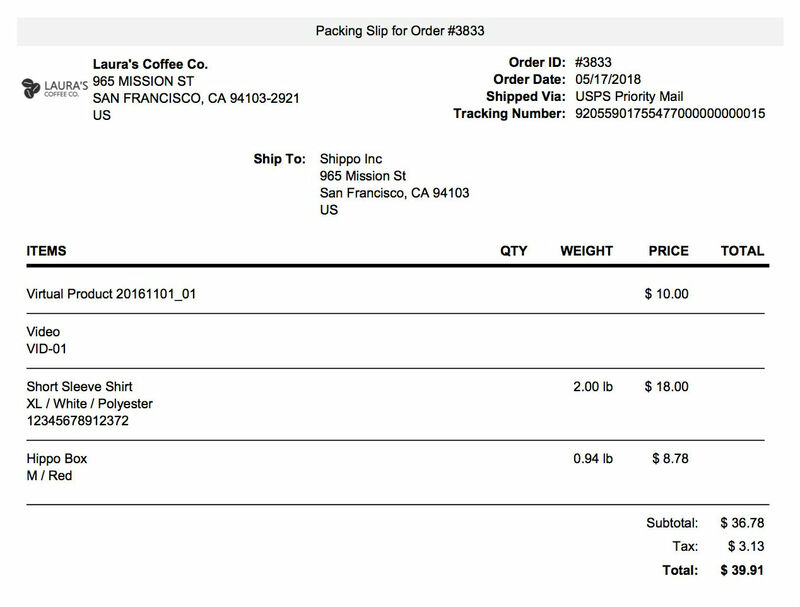 Professional plan users can now add branding elements to their packing slip, such as their logo or customized text. Print labels and packing slips in various sizes and formats from a simple drop-down menu. 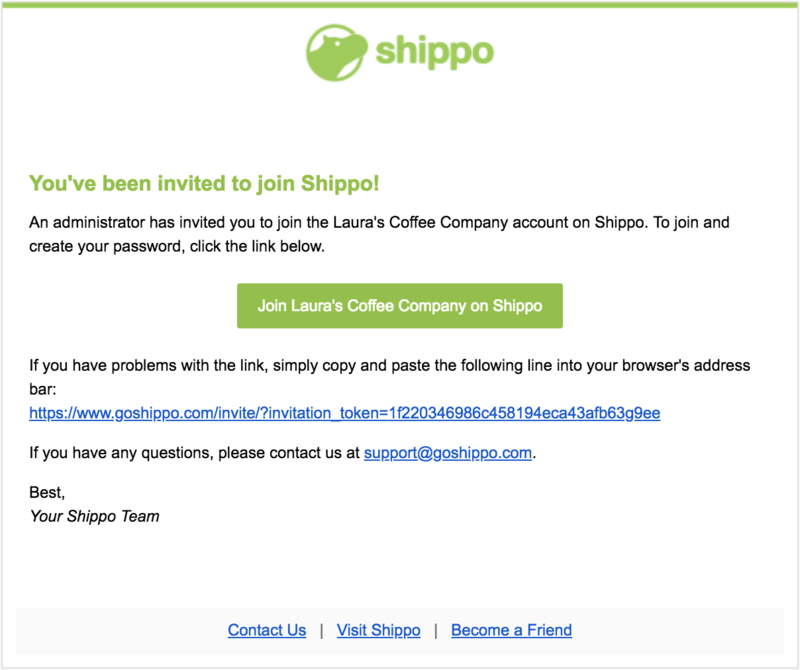 Invite other users via email to a shared Shippo account using their own identifiable information. That way, your teammates can compare rates and generate labels for the same batch of orders without sharing login and password information. Our Professional plan holders can create up to three user logins. Unlimited integrations with e-commerce platforms, marketplaces, etc. Our Professional plan scales to always support your shipping needs today, and as your business continues to grow tomorrow. Take our Professional plan for a test drive with a 30-day free trial! Visit the settings tab in the Shippo web app to sign up for the free trial and add your branding. Announcements, tips, and commentary from the team at Shippo.